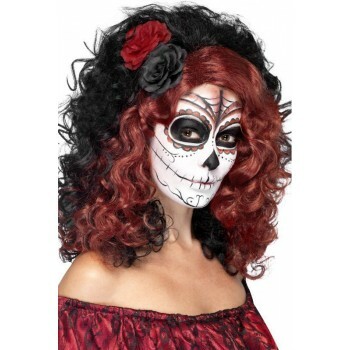 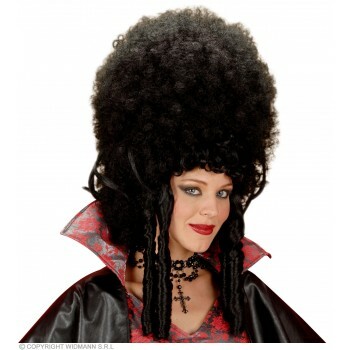 A great dress wig can make any costume look a million times more impressive, memorable and eye-catching. 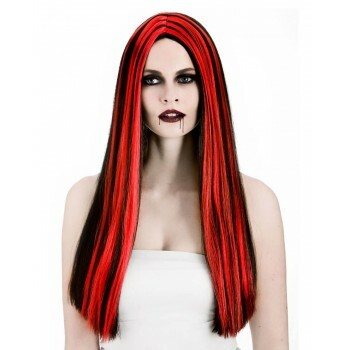 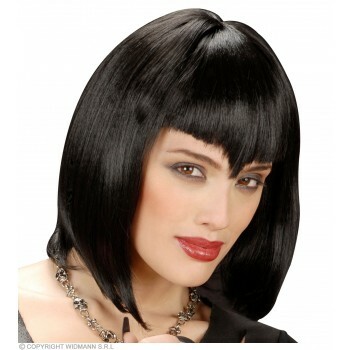 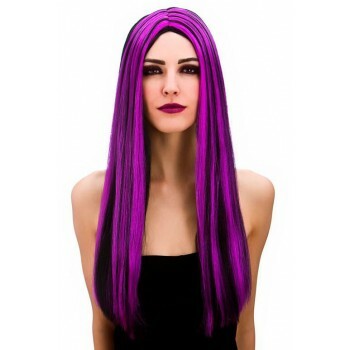 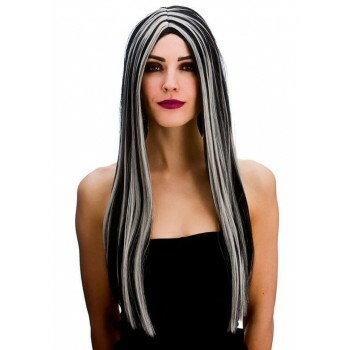 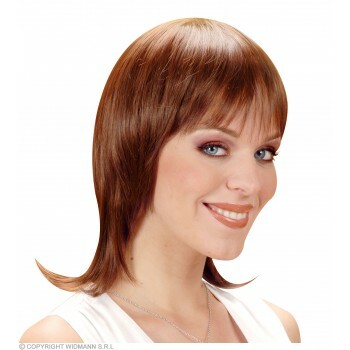 If you're looking for high-quality fancy dress wigs, there are so many diverse and interesting options available to you. 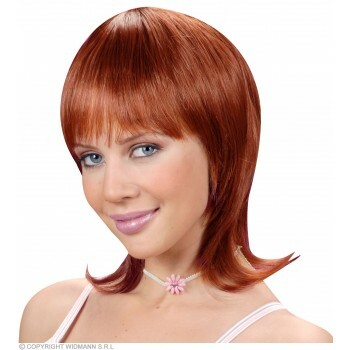 These wigs come in all kinds of styles as well. 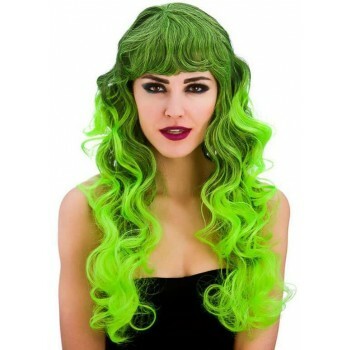 If you want to wow people with a wig that displays all the colours of the rainbow, there are many spirited choices available to you. 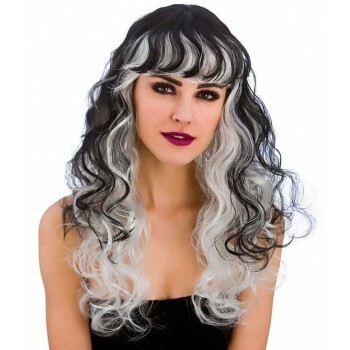 If you want to wow everyone with a classic blonde wig that's reminiscent of a surfer girl hanging out on the beach, there are just as many great options waiting for you. 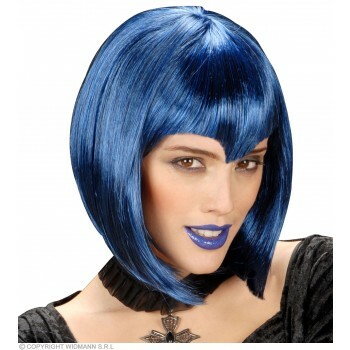 Choices in fancy dress wigs nowadays run the gamut. 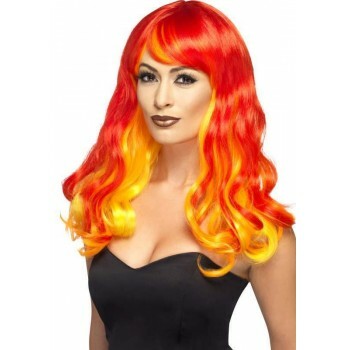 You can opt for a wig that will make you look like your favourite movie superhero. 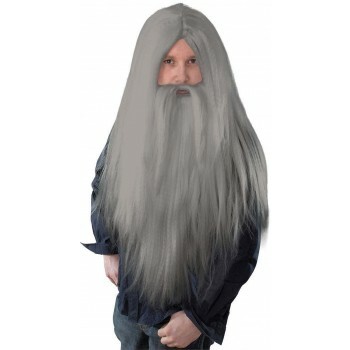 You can even opt for hilarious wigs that will make you look like some of the most well-known politicians in the world.